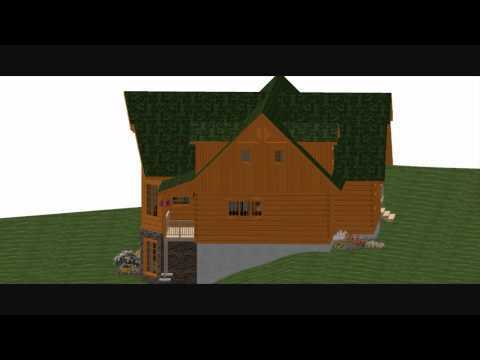 What will your new log home really look like from the exterior? Get a true appreciation of your new home with our 3-D rendering technology. Contact us for a free tour of our log home facilities and a demonstration of our 3-D design room!